weed and sakura. weed and his mother. 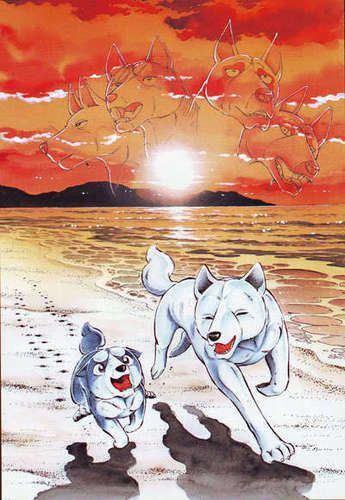 Wallpaper and background images in the Ginga Densetsu Weed club tagged: silver fang.